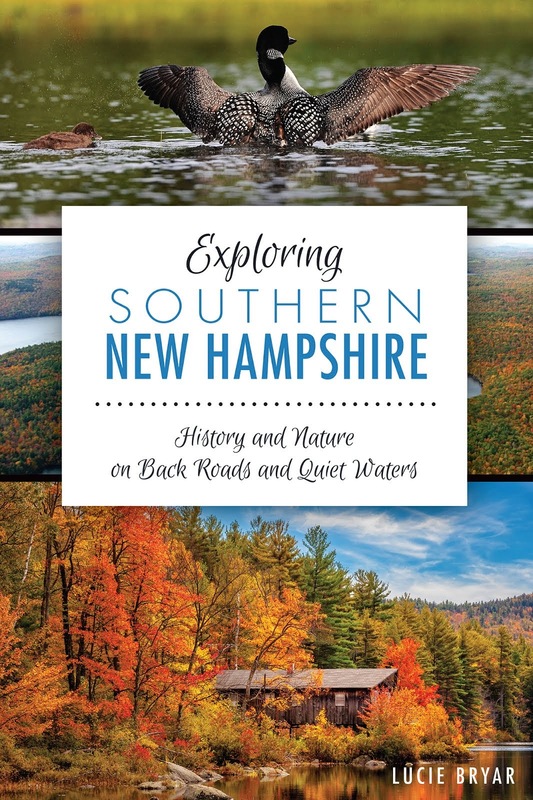 New Hampshire...Love it or Leaf it was created to share information about places to explore and things to do outdoors in New Hampshire. Our favorite activities are kayaking quiet water, biking (on roads and trails) and fishing when the mood strikes us. Our philosophy is to try to experience a place firsthand and then come back and write about it so that others can enjoy the Granite State the way we do. While our main focus is on the Merrimack Valley in southern New Hampshire, we try to venture beyond our own backyard whenever possible. You can help to build this community by adding your own paddling, biking, and fishing experiences. Be sure to send us a comment or an e-mail so we can share your favorite places with others. Our homebase is Nashua, located in southern New Hampshire, just 50 miles north of Boston. Lucie is a New Hampshire native, but together with her family, she has done a fair amount of traveling, both within the U.S. and beyond. 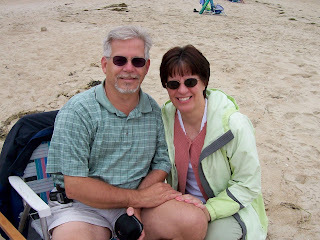 Doug was an Air Force "brat" who grew up in Florida, Maine, Alaska, and Maryland. He has called New Hampshire home for nearly 40 years.